The Shield of St George is our church’s newsletter publication. It has been a part of our parish outreach since the first issue was published 1967 by Fr Slobodan Zivodinovich and editor George Majitich, and it continues to be a source of all sorts of information for those connected to the church: faith, stewardship, general news, and so forth. 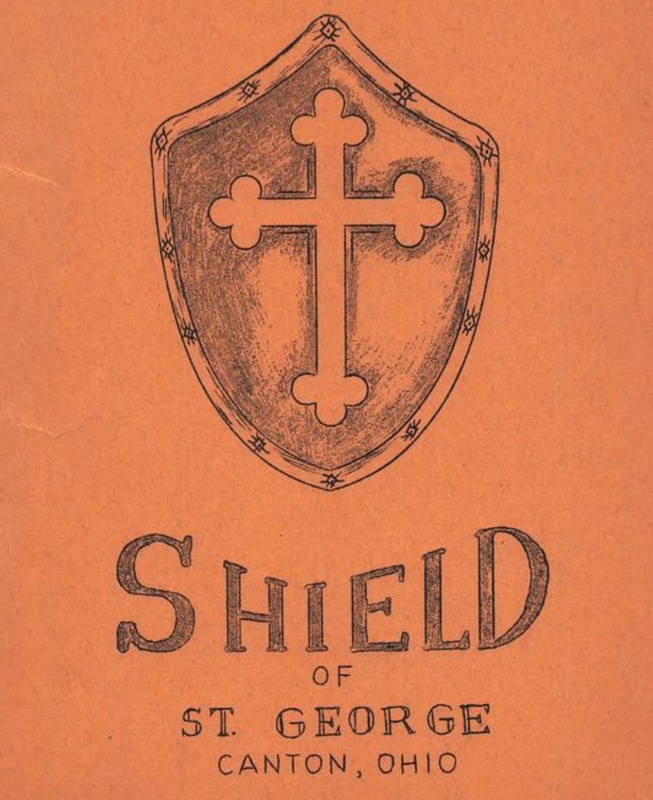 As we look to revamp “The Shield of St George” in 2016, we are in the process of making an archive of past issues of “The Shield” available to the general public! So check out an old issue and enjoy a little piece of history (along with some fine articles) from our Shield publication.